Friendship Ball Volunteering for Best Buddies of Rochester | Rochester Young Professionals, Inc. 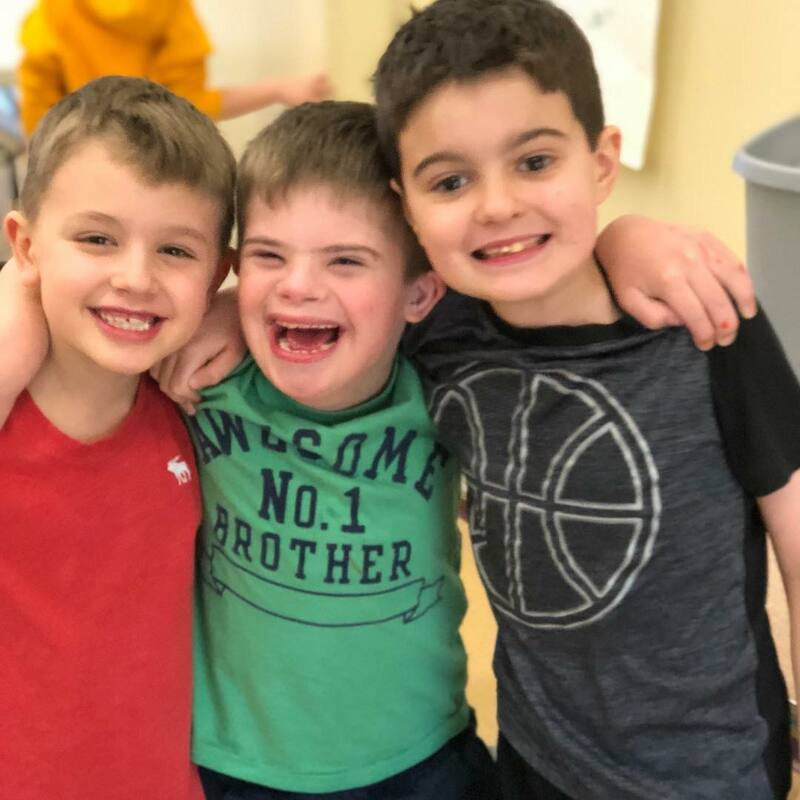 Currently Best Buddies Rochester is looking for volunteers for our Friendship Ball taking place on March 16 2019 from 6pm-9pm we are looking for assistance in set up, during event and clean up. This year our Friendship Ball will take place at The Arbor at the Port. We are also looking for volunteers for our 3rd Annual Friendship Walk taking place on May 4th 2019. This year our Friendship Walk will take place at Total Sports Experience in Gates New York. The first volunteer orientation will take place on March 5th at 7pm at the Al Sigl Center on Elmwood Avenue, the Golisano Campus. When coming please enter though Door 1.